GRADES: TP304/304L/304N/304H, TP310S/310H, TP316/316L/316Ti/TP316H/316H/316LN, TP317/317L, TP317LN, TP321/321H, TP347/347H. 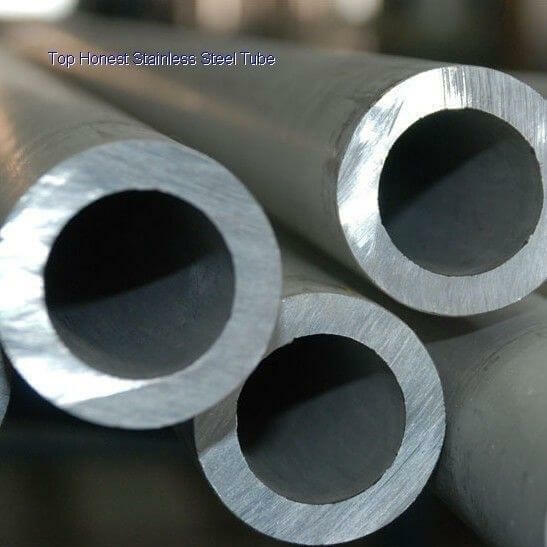 Seamless stainless steel pipe is fully softened & descaled. In 5 - 7 metre random lengths. Tolerances & testing to ASTM A 312/ASME SA312 - A530. Conforming to NACE Standard MR - 01 - 75 (Latest Revision) Certificate to DIN 50049 - 3.1.B./EN 10 204 - 3.1.B. Enquiries are welcome on grades such as 904L, 316TI, 347H, 304H and 6 Moly, 310 and 317L. We are also able to offer other grades on application including Duplex Fittings and Super Duplex Fittings.